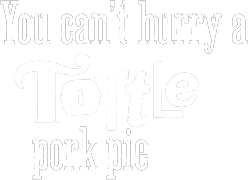 Your Tottle Pork Pies will be delivered within 3-5 working days from receipt of order and will be despatched in chilled packaging and delivered by our selected courier service. Delivery is only within the UK Mainland. Cancellation must be via email or letter.  If your Tottle Pork Pie fails to give complete satisfaction it will be replaced free of charge or your money refunded at your discretion. Payment is only accepted in British Pounds Sterling. Prices are correct at the time of ordering however we reserve the right to alter these without notice.